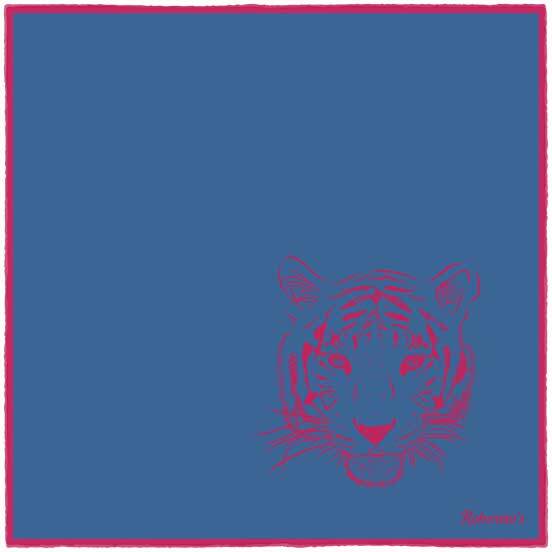 When it comes to sheer majesty, beauty, grace and power in the animal kingdom, there really is no beast more impressive than the tiger. 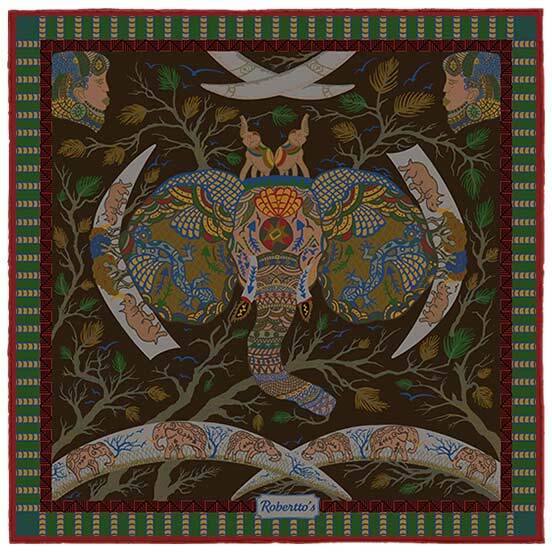 This silent hunter has inspired designers, artists and creatives from all walks of life for hundreds – if not thousands – of years, thanks to its incredible and awe-inspiring appearance. 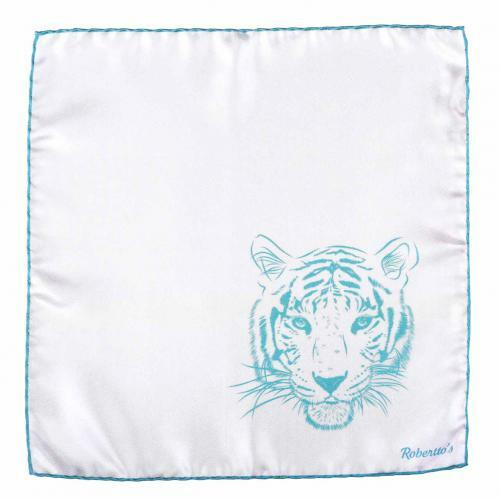 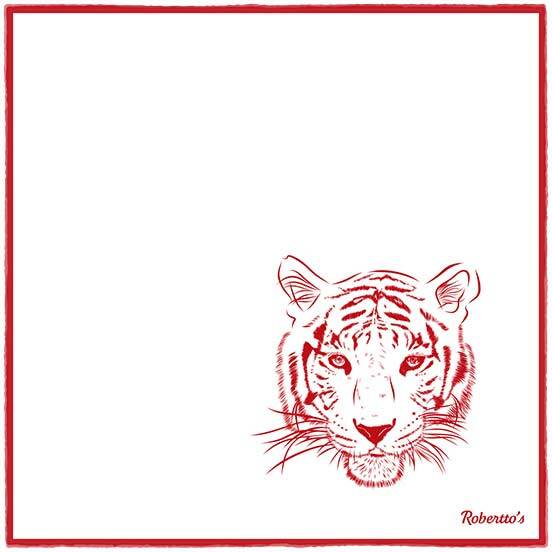 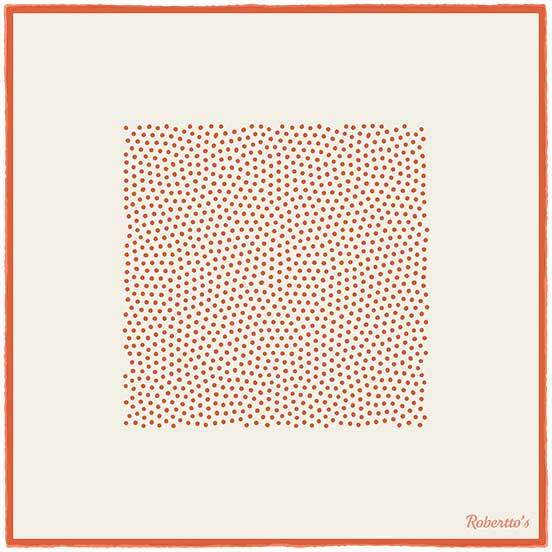 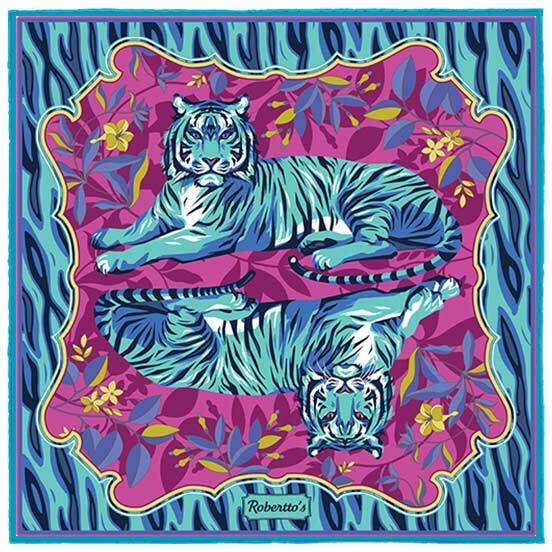 This stunning shoestring silk pocket square from Robertto’s takes the image of the tiger, and flawlessly incorporates the iconic head of this creature into the design of the accessory. 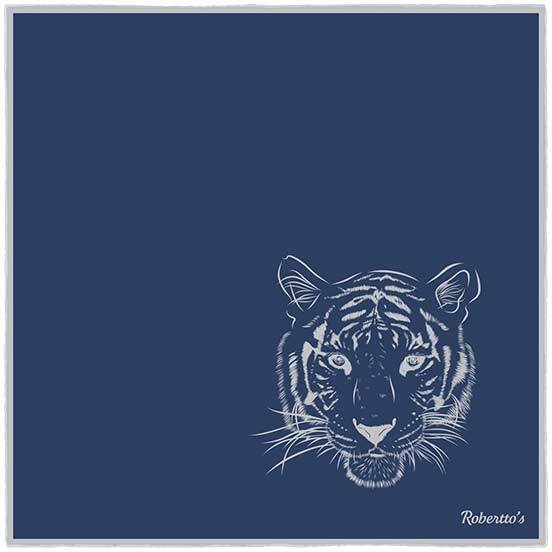 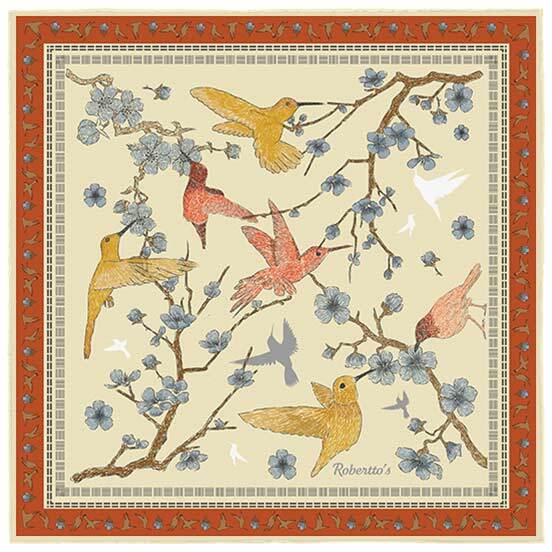 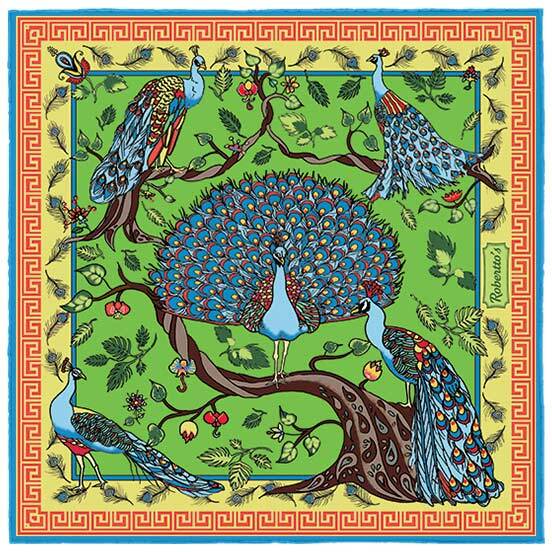 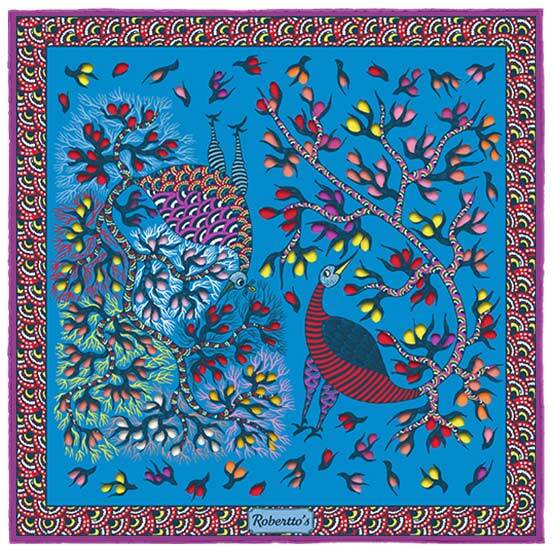 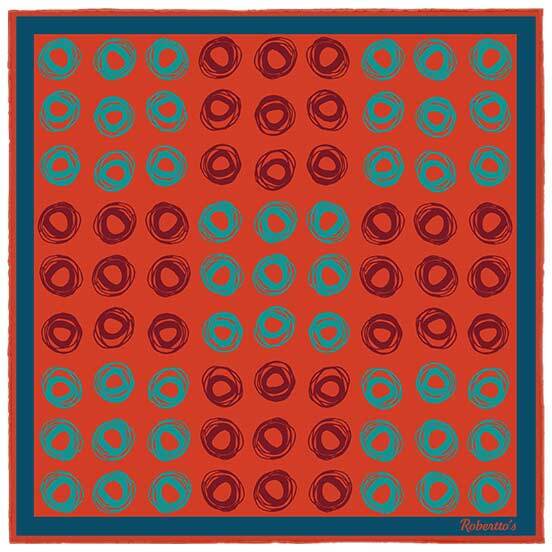 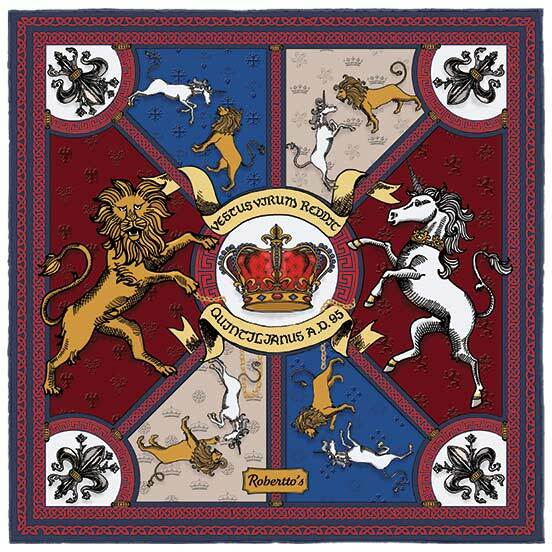 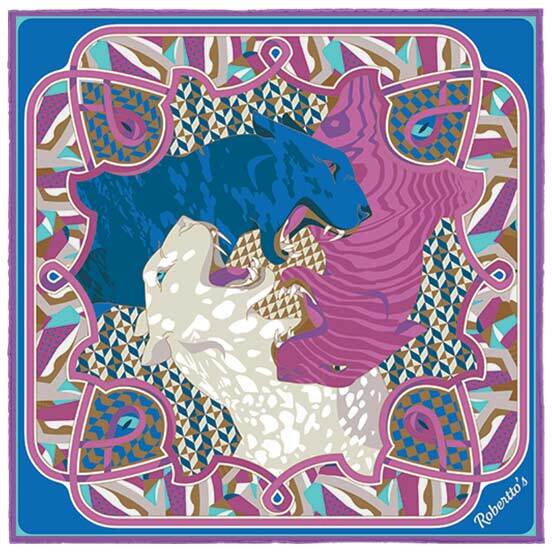 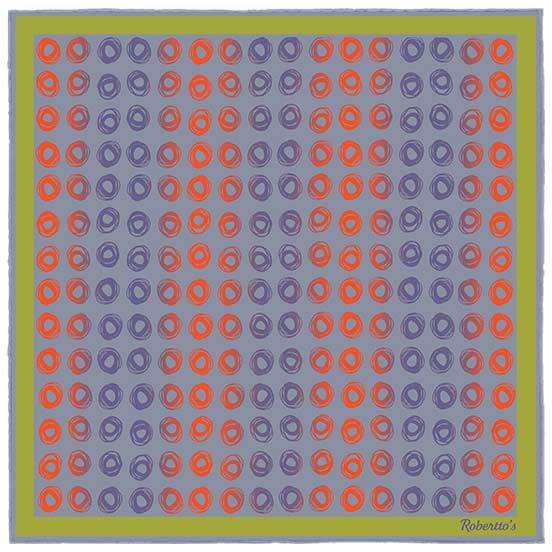 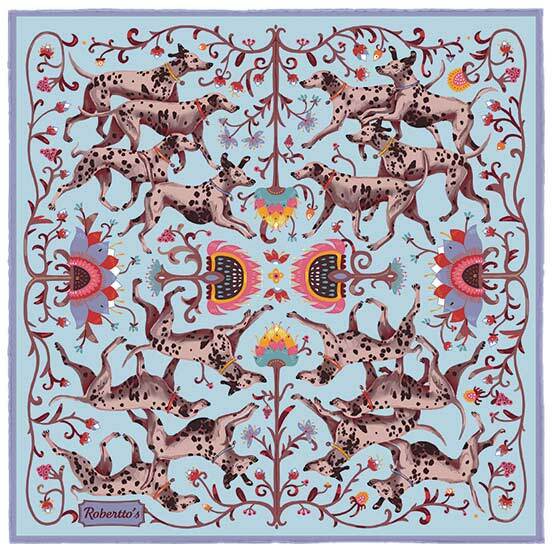 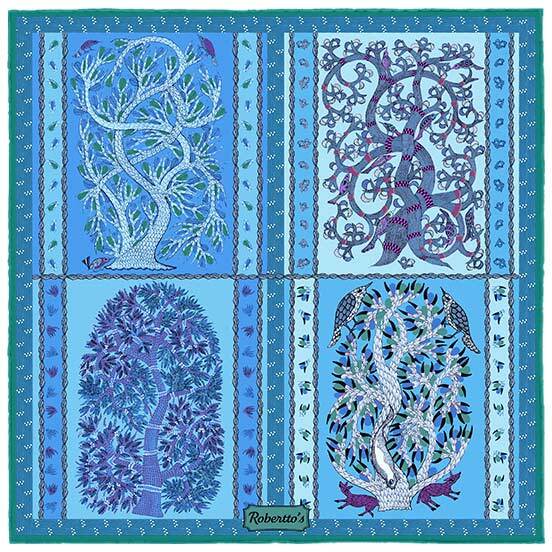 To wear this pocket square is to associate with and enhance one’s own animal magnetism, to take inspiration from the strength and elegance of nature’s most wondrous creations. 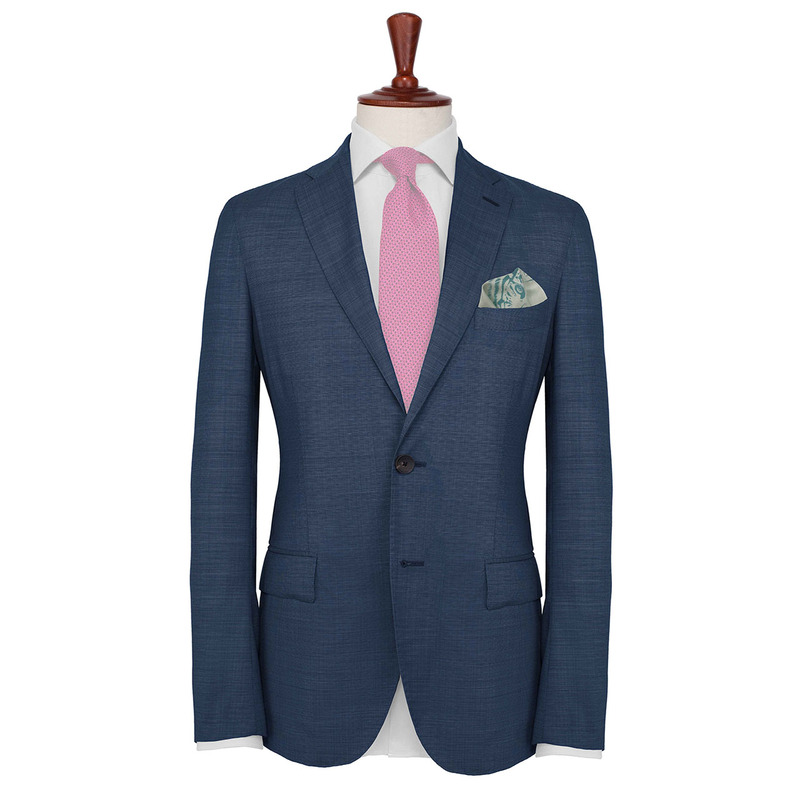 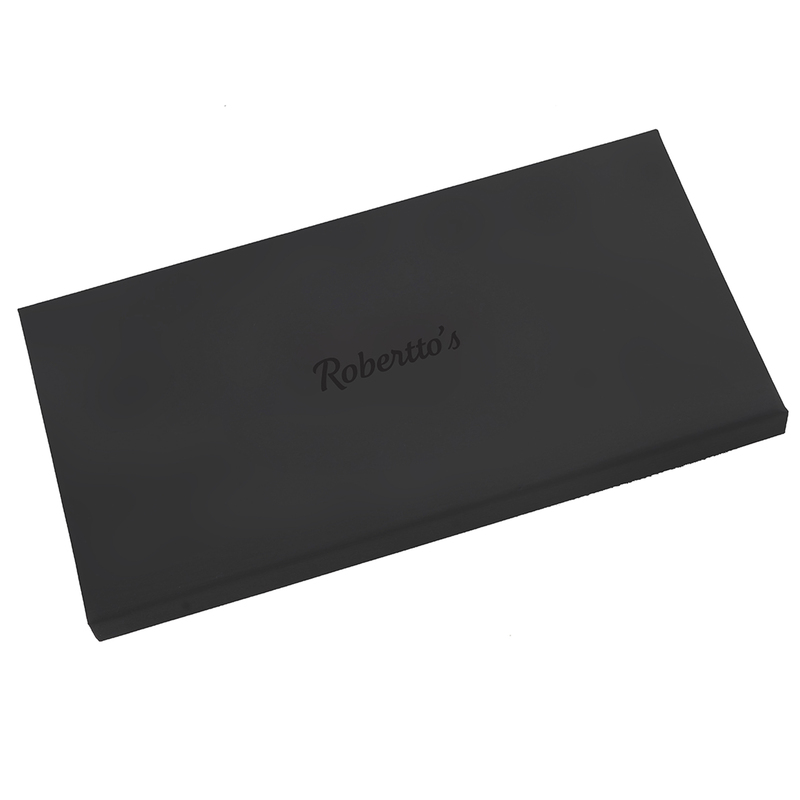 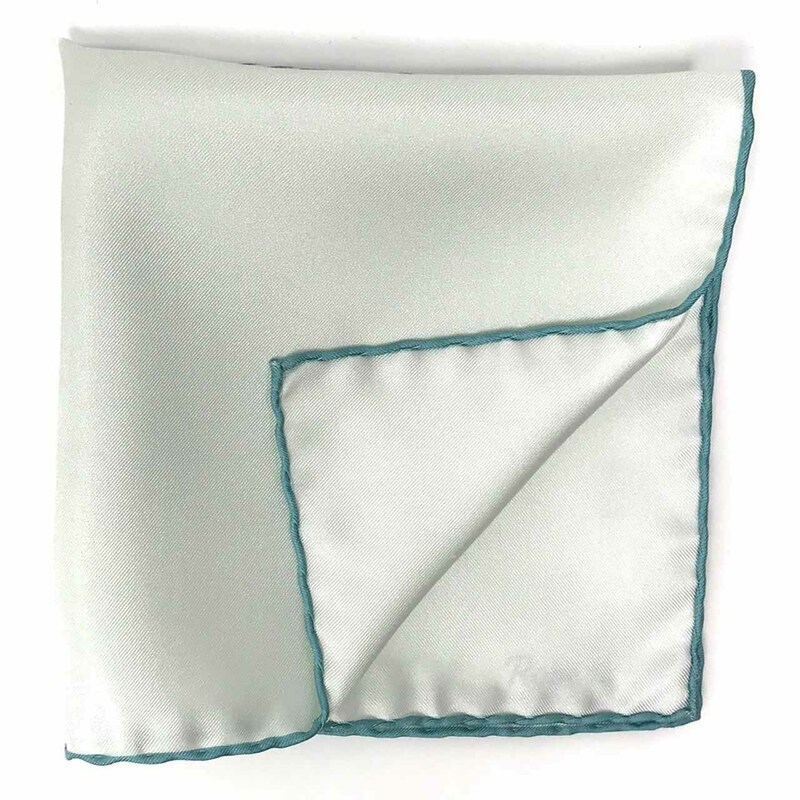 This is a pocket square to be folded into the breast pocket of your jacket, and worn with confidence, poise and grace as you move through the landscapes of the urban jungle.